On February 16, 2016, a California court ordered Apple to assist the FBI in hacking and gaining complete access into an iPhone. The phone previously belonged to one of the San Bernardino shooters who tragically took the lives of 14 people in an attack last December. It is the first court order of its kind and has vast potential repercussions for the privacy and security of every Apple customer. 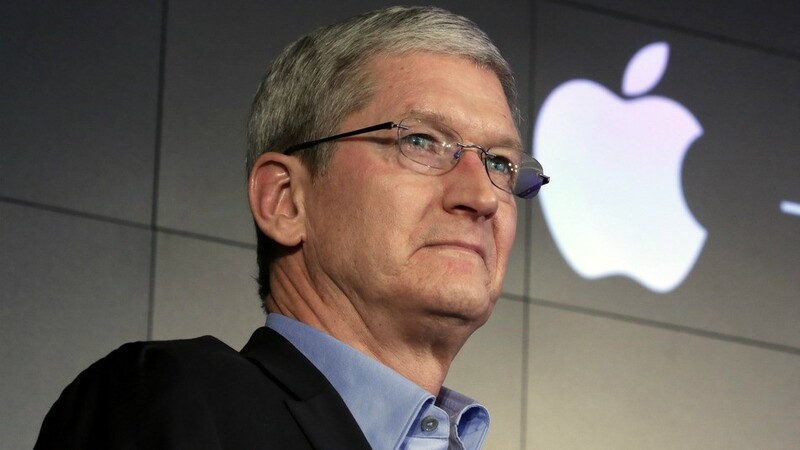 Apple’s CEO Tim Cook is refusing the order. This ruling would require the tech giants to create and supply highly specialized software that the FBI can download onto the shooter’s (Syed Farook) work iPhone. This will circumvent the self-destruct feature that erases the phone’s data after too many unsuccessful attempts to unlock it. This software would allow the FBI to attempt a series of rapid-fire password combinations until the correct password is found and access is granted. The order requires that the software only be programmed to be effective on Farook’s phone but it is unclear how easily that can be bypassed. Cook states the U.S. government order would undermine encryption by using this operating system to create essentially a back door. He compares this to a “master key” that would be capable of opening hundreds of millions of locks. The battle over encryption has been a back and forth argument between governments for years and has become a forefront issue after the 2015 attack on Paris, France. Encryption is a necessity for trust, trust between companies and their customers. It is used not only in telecommunication companies but virtually every e-commerce site. Without it, consumers would not trust their information, like credit card credentials, with these companies. Without encryption, unprotected personal data would become more prevalent as not enough companies take digital security seriously – despite all of the overwhelming amount of public cyber breaches. The United Nations official stance is that “no citizen should be subjected to arbitrary interference of their privacy, family, home or correspondence.” [ii] This is argued in defense that criminalizing or restricting encryption is a violation of the Universal Declaration of Human Rights. Many European nations, like Germany and the Netherlands are in favour of this position. In a press release on the Apple website, Tim Cook wrote, “finally, I want to be absolutely clear that we have never worked with any government agency from any country to create a backdoor in any of our products or services. We have also never allowed access to our servers. And we never will.